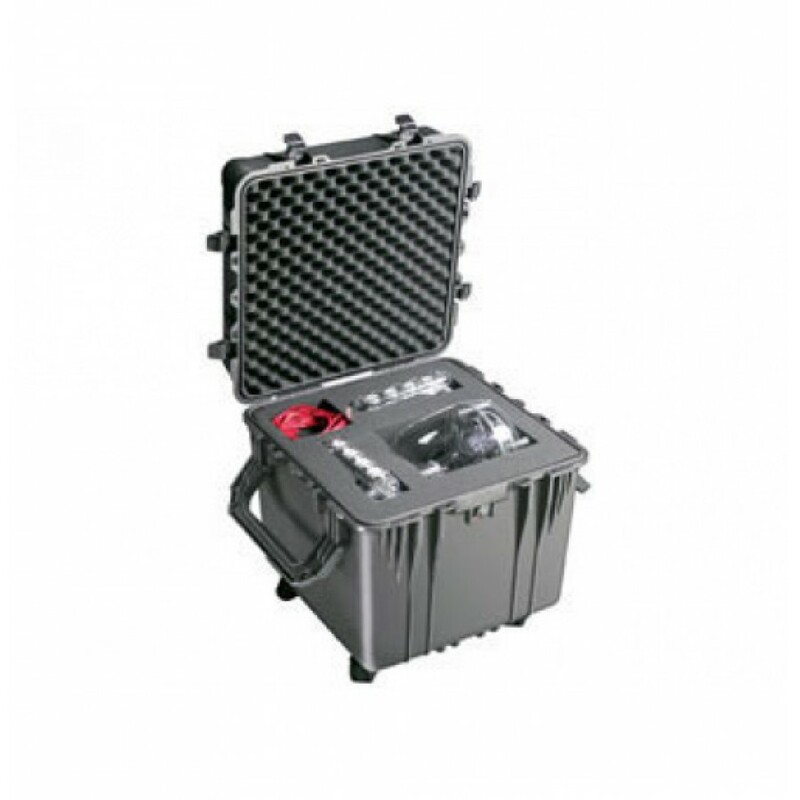 Peli 0350 is part of the new cube style range and is the ideal case for carrying large bulky items or equipment. 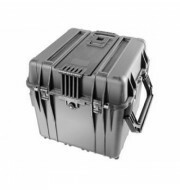 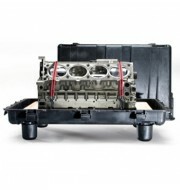 Watertight and dust proof, this case is manufactured from durable ABS polymers to create a strong and lightweight construction. 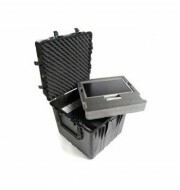 The two large fold-down handles maintain its compact structure and reduce space required for storage. 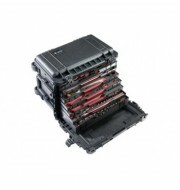 The Peli 0350 comes in a variety of configurations to accommodate an array of requirements.